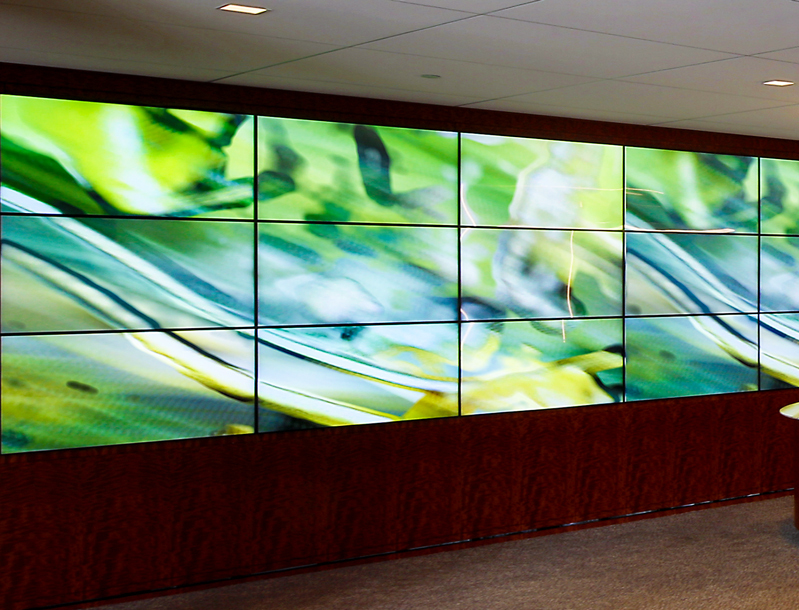 Create a digitally immersed environment and promote your brand with greater impact. 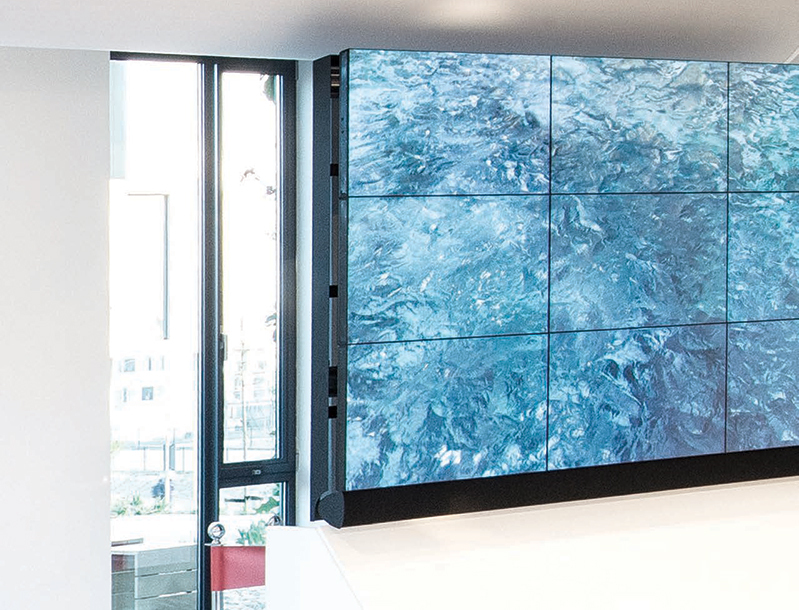 Captivating video walls deliver brilliant visual messages, and are ideal for dynamic digital signage, brand promotion, and sharing visual information across a large format. 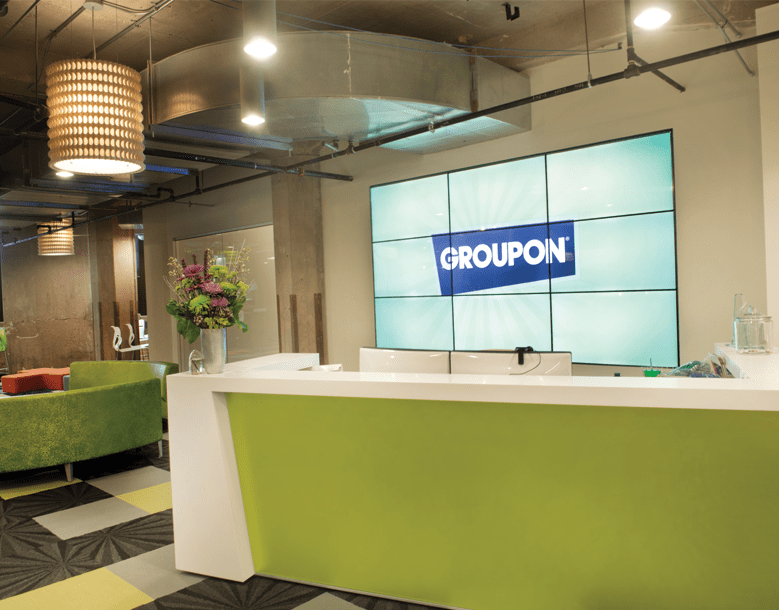 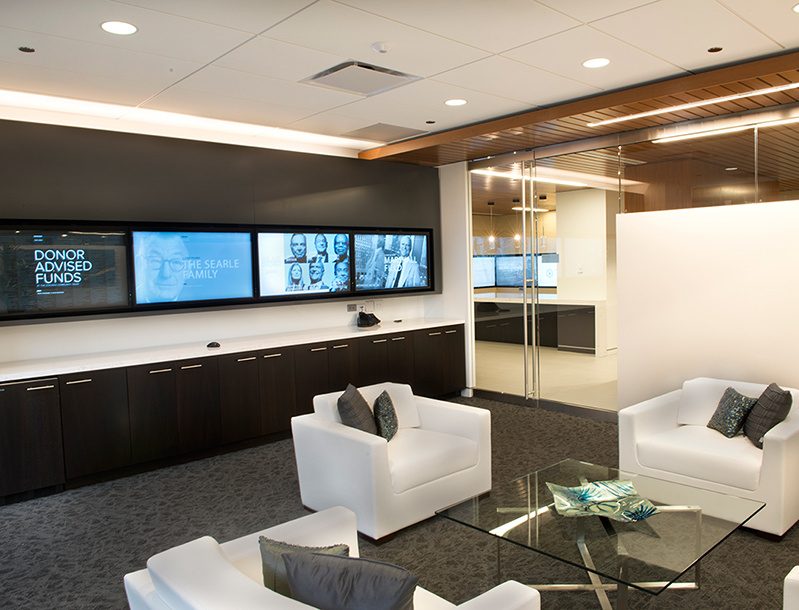 These solutions transform spaces, create brand recognition, and increase content delivery. 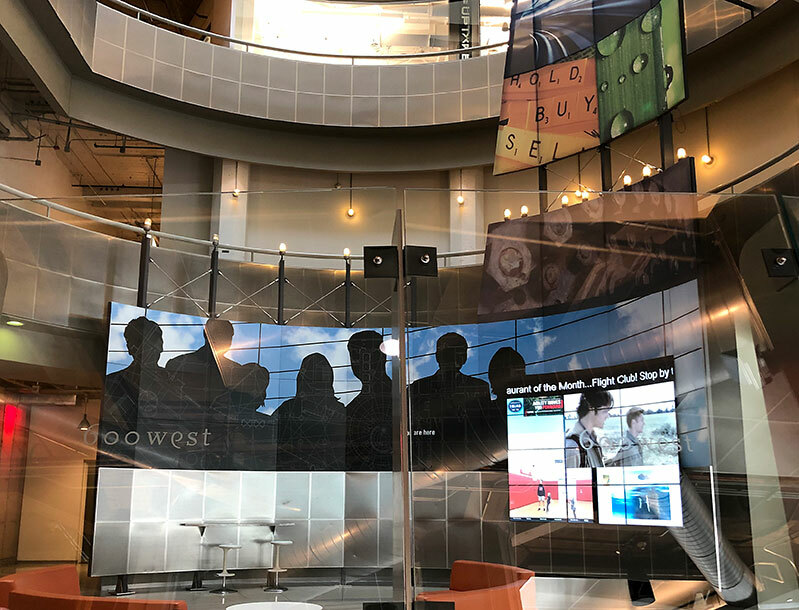 Best suited for high foot traffic areas, we integrate Video Walls in a multitude of environments, including corporate office buildings, lobbies, hotels, events centers, houses of worship, stadiums, and command centers. 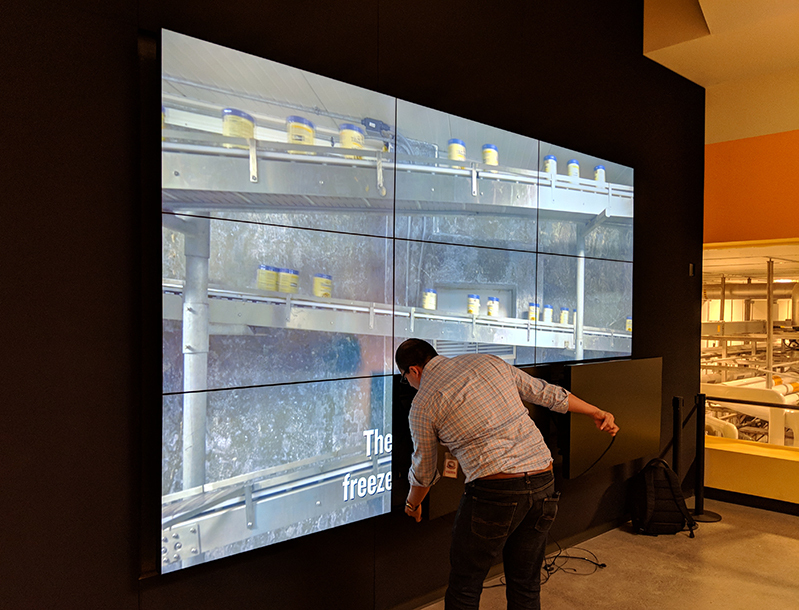 Our solutions feature Seamless Display Video Walls, Projected Walls, and LED Video Walls, scalable to any size and shape, and designed to fit your unique space.